Gojira… Gojira… Gojira!! 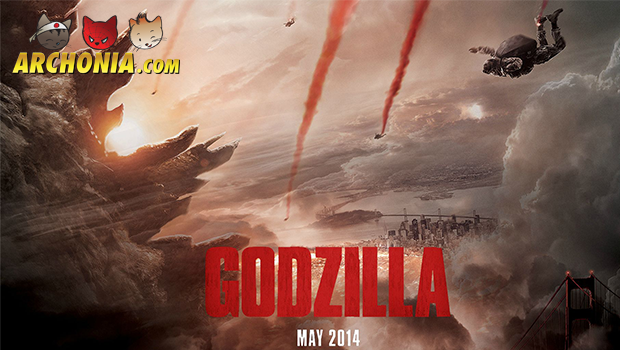 Warner Brothers released a teaser trailer for the upcoming Godzilla remake. Not much information is given away in this trailer. But Archonia knows Godzilla will fight at least one other monster.